Following an early career progression on the corporate side of recruiting, Jerry’s expertise is rooted in the operations and demands of in-house talent acquisition. After six years at TEG, it is no surprise that he has become an exceptional partner to clients on key searches. His inside perspective of their challenges coupled with his deep understanding of the telecommunications industry make Jerry adept at recruiting talent for sales, marketing, and operations positions of all levels. As principal, he commits 100 percent of his energy (or knowing Jerry, more likely 110) to leading every aspect of a search. We’ve never met someone quite as motivated, focused, or thoughtful as Jerry. He relentlessly dedicates his time until he finds the perfect match between client and candidate, and is diligent about follow-up on all fronts. His competitive spirit keeps him going until he achieves success as defined by his clients’ standards. 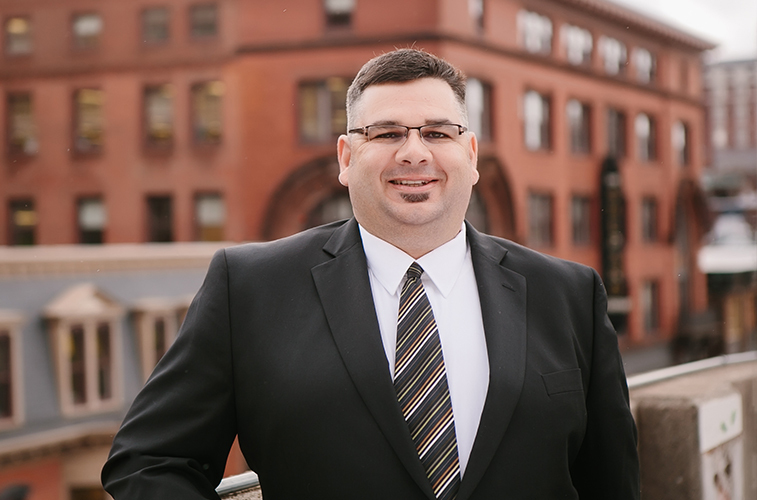 Before becoming a valued resource to our team, Jerry spent nine years perfecting his recruiting skills in the Midwest Region for McLeodUSA, which was purchased by PAETEC in February of 2008. Based in Iowa and a man of utmost loyalty, he has been a true fan of the NY Yankees and the Minnesota Vikings since early childhood. In his leisure time, family is at the top of his priority list. You’re most likely to find Jerry, his wife, and two kids sinking putts on one of the local golf courses, or off for a weekend getaway in their camper.